NYX have probably been one of the most exciting brands to hit the market in the last decade. The company were formed in 2006 by a consortium in Sweden, and over the years have managed to propel themselves forwards to become one of the largest distributors of casino games in the world. The software that is on offer is via instant play which makes it super simple for companies to quickly integrate games. 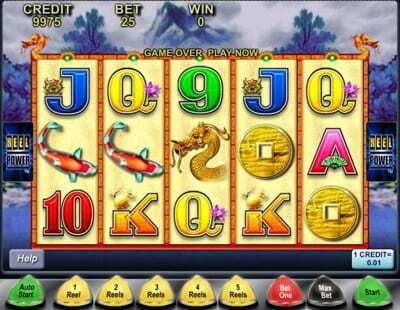 In fact, they have been so popular that they work closely with over 170 casinos. The reason why so many casinos have already signed up is that NYX are very flexible with the games they offer, all of which can be played on desktop or mobile and also cover a wide range of gaming areas; casino, poker, sports, bingo, social gaming, and lottery. The games on offer from NYX have to be the main selling point for the developers, there are absolutely hundreds of them – 600 titles across the board makes them easily one of the most prolific developers we have come across. The company operates 4 studios that are based around the world and are constantly coming up with new features, new games and also hosting a ton of live casino games. Like all of the more successful companies in the industry, NYX are able to offer the complete package in terms of variations of games, but it has to be said that a huge portion of their business lies within the slots sector. The slots on offer are the company’s bread and butter. They are able to offer up a massive range from a host of smaller companies that all work under the NYX brand. This works so effectively because each company has a different take on how slots should be made and what features they want to include. For example, NextGen Gaming work under the NYX brand and it’s these guys who are (or were, at least) widely regarded as one of the best for new and exciting games. 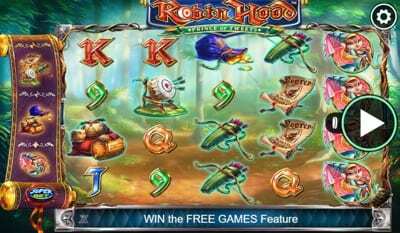 They also include a wide range of branded slots such as Justice League, Superman, Flash, and Robin Hood, which are some of the most popular in the industry right now. If you then move across to the Aristocrat brand, well they do things a little differently again. 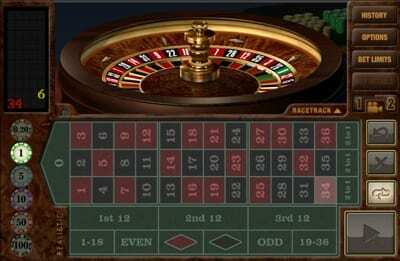 They love to include 5-reel games with 1024 paylines allowing punters to win big and fast throughout each game. The themes are usually Arabian and Asian based, offering something a little different to what’s already being offered elsewhere at NYX. The iGaming 2 Go brand are also an integral part of the NYX family as it’s these guys who offer the dedicated mobile games which have become so popular on their platform and throughout social media platforms as well. Games such as Frog Princess, Big Tasty, and Money Bee have all run for several years via the likes of Facebook, offering exposure that the company could previously only dream of. 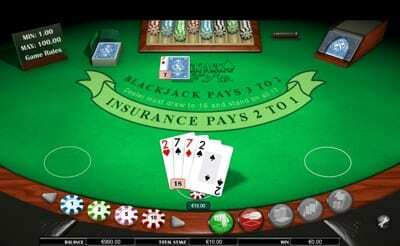 There are dozens of different blackjack games that can be played on NYX across a number of different providers. They range in quality to be honest, but the best range we saw was through 1×2 Gaming who include European, Red Queen, Bonus, and Players choice variants. But across the whole site you are going to find tons of different games and Blackjack variations. The range of roulette games is a little thinner on the ground than Blackjack, to be honest. You still get a good range of games such as European, French, American, Double Ball and Double Green, but the range of operators will vary for these types of games, often compromising on the quality somewhat. Still, the option is there and helps to round off their stable of games. Considering that NYX have only been in operation since 2006, it’s been pretty impressive to see how fast the company have risen through the ranks. When a company has over 170 clients you know that they are doing something right and from the research we have conducted we can only praise them for their efforts. Unlike most, NYX have gone down the route of making smart acquisitions from established brands within the industry. 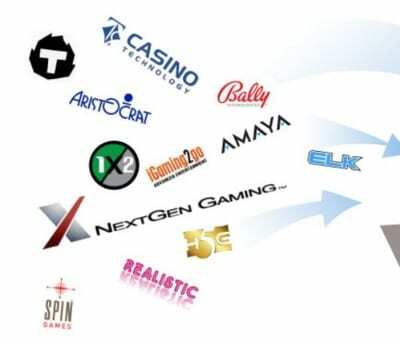 The purchase of the likes of NextGen, Side City Studios and 1×2 Gaming, along with their own ventures such as NYX Social Gaming creates a formidable force within any sector, let alone the online casino sector. The company work differently than most as well. Their office is very much a ‘dress-down’ affair, and they encourage the people who work for them to express themselves and allow them the freedom to do the best that they can do. We can’t help but compare this to the likes of Facebook, and we all know how well they have done over the years. The next few years look set to be very exciting times for NYX and we wouldn’t be surprised if they were soon battling it out with some of the biggest names in the industry to get to the top of the foodchain.